Saina was the first Indian to reach the World Badminton Championships' final. A silver is therefore a massive achievement. 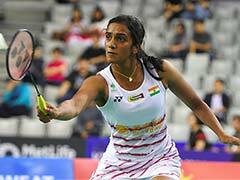 "I believe it was a psychological factor, she might have lost her concentration thinking she had to win," Saina's father - Harvir Singh - later told reporters. "Today, I didn't play to my best, I could've done better. There were too many mistakes in first game," Saina said. Carolina though was unforgiving as well. She was lightening quick and forced Saina to feel the pressure. 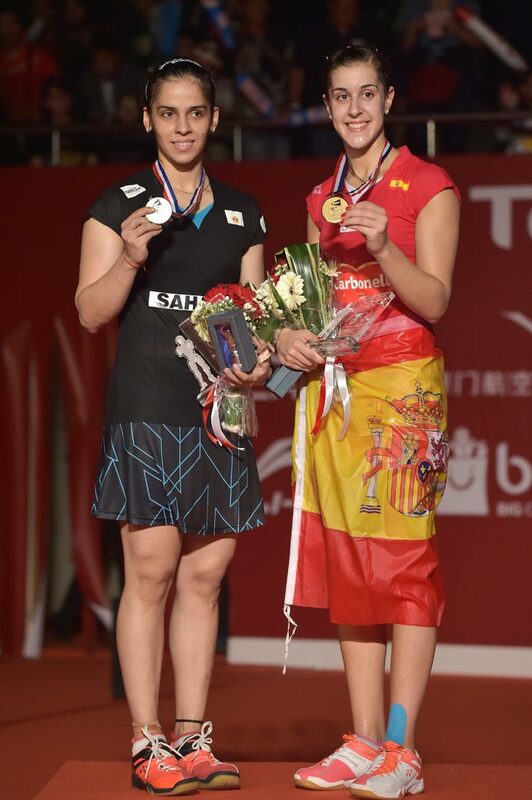 Carolina later also congratulated Saina for playing well through the tournament.